Τhe series “Gaza Cowboys” is an attempt to investigate a possible link between a celebrated art piece created by Richard Prince, and a martyrdom video created by an obscure Islamist terrorist organization based in Gaza (Jund_Ansar_Allah). Both series depict images of men and their horses and the landscape that surrounds them. 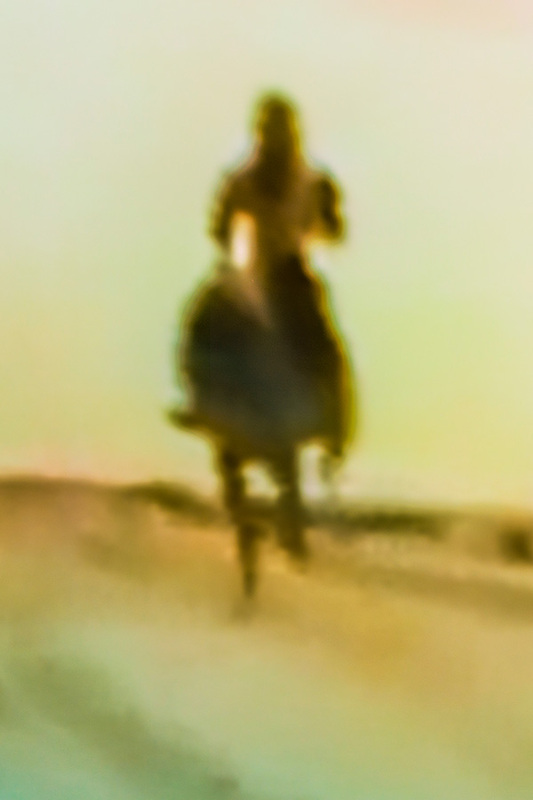 The work tries to create a connection between the visually constructed archetypes of the cowboy and the jihadist warrior and a comparison between the established imaginary concept of the American wild west and the new visual reality that emerges from the influx of terrorist propaganda videos from the middle east. Can Gazas “cowboys” be appropriated into art like their western counterparts?